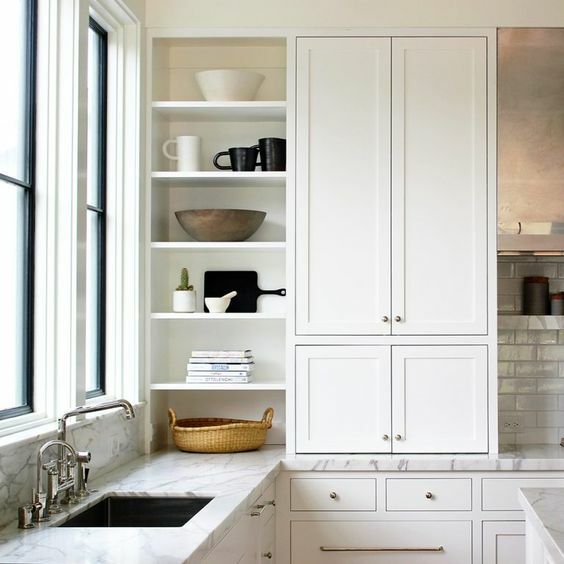 Looking to refresh your kitchen with a new coat of paint? Whether you’re all about color or enjoy a crisp, white slate - we know you’ll love these colors for your home. Did you know Hive Helpers can help complete a paint project in your home? Book thru the app today! Originally posted on Real Simple. Photos courtesy of Apartment Therapy.